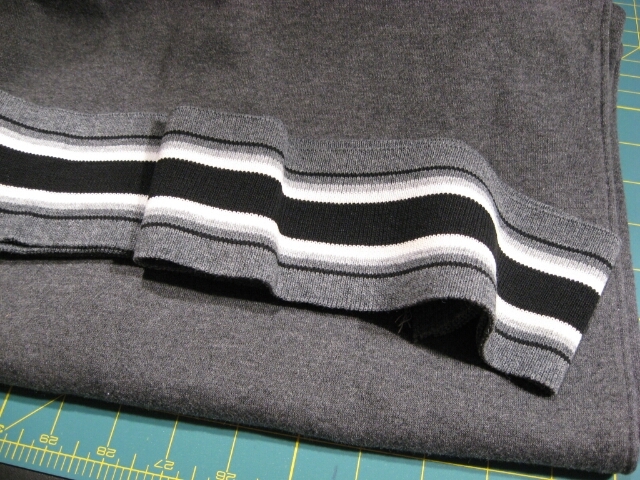 Adventures in sewing – by men, for men. A few weeks ago, I got a card in the mail advertising the Quilt, Craft and Sewing Expo in San Mateo, CA. The final day of the show was yesterday, so I hopped on a train headed down the peninsula to spend an afternoon checking it out. 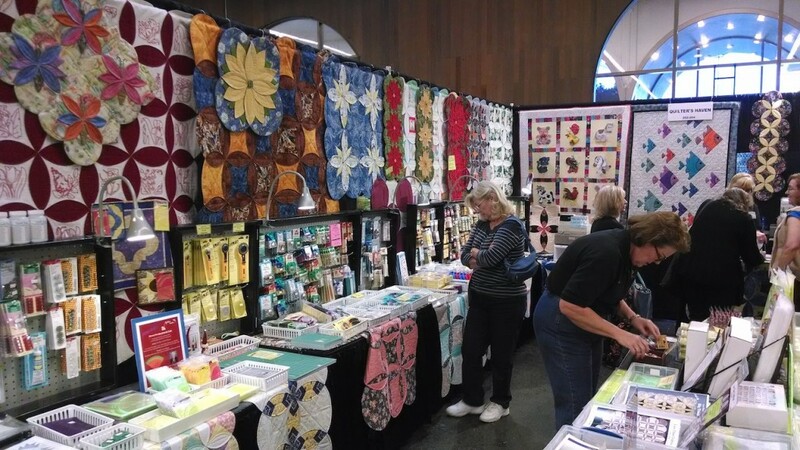 I don’t do any quilting (though some of my ‘craft’ projects use some quilting tools). So I didn’t have high expectations for what I might see. This entry was posted in Events, Outerwear, Reviews, Sewing Machines and tagged Hoodies on February 23, 2014 by mportuesisf. Yesterday, I spent a rainy, foggy Saturday morning taking the free tour of Britex Fabrics in San Francisco. 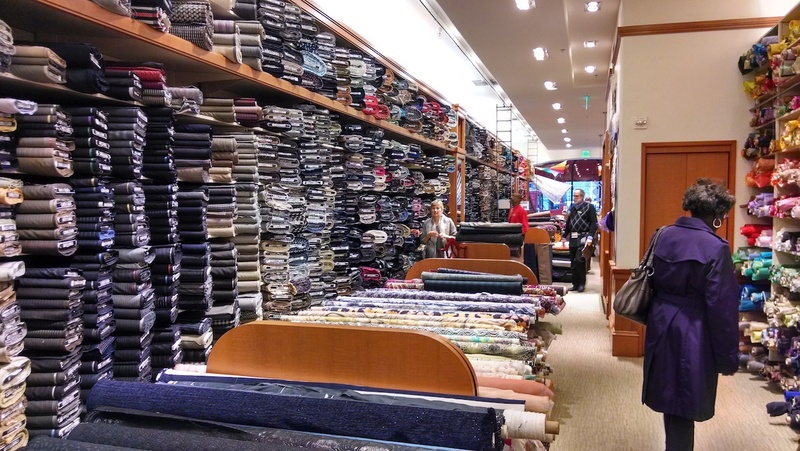 I feel fortunate that Britex is just a bus ride away; it’s one of my favorite fabric stores. They’re not the cheapest place around, but they are an interesting place to shop. (I tend to visit during one of their occasional sales). Their merchandise is high quality, and they offer out-of-the-way things like Japanese-made selvedge denim I wouldn’t be able to find elsewhere. The staff are all very knowledgeable and can answer questions about fabrics, sewing and garment construction. Britex celebrated its 60th anniversary last year; it is a family-run business started by Martin and Lucy Spector, immigrants who ran a fabric store in New York’s Garment District in the 1940’s. Martin and Lucy visited San Francisco, and fell in love with the city. They gradually transplanted their store from New York to San Francisco, running both businesses simultaneously. Eventually they shut down the New York store, after opening the San Francisco store for business in 1952. When Martin was alive, the store carried mainly woolens, staple fabrics, and fabrics for home sewer. He created the “wall of wool” on the store’s first floor, which remains to this day. (Click on any photo for a larger version). Britex First Floor, showing the “Wall of Wool”. Charman Spector, store owner, is at center of photo. This entry was posted in Events, Fabrics, Reviews on February 9, 2014 by mportuesisf. Today I spent some time in the Line of Selvage Design Studio (my basement) settling on a design for my hoodie. I plan to make a muslin to test pattern sizing, since it is reported to run so large. Since I have both black and grey sweatshirt fleece, I want to have some color blocking fun with it. This entry was posted in Knits, Outerwear, Project Planning and tagged Hoodies on February 2, 2014 by mportuesisf.